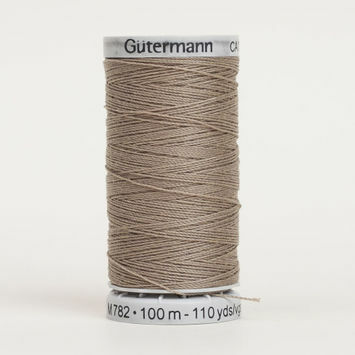 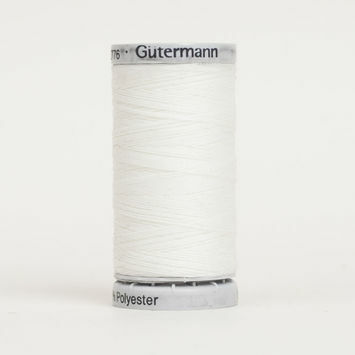 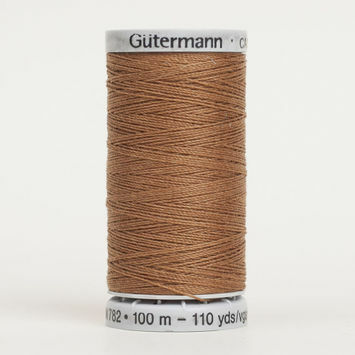 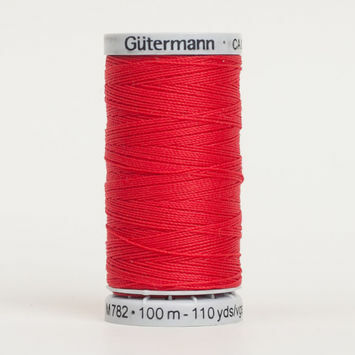 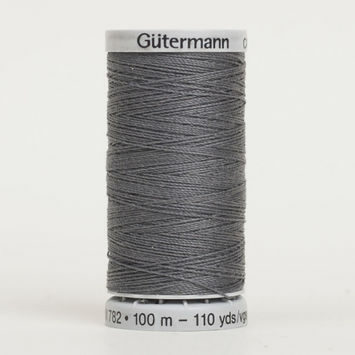 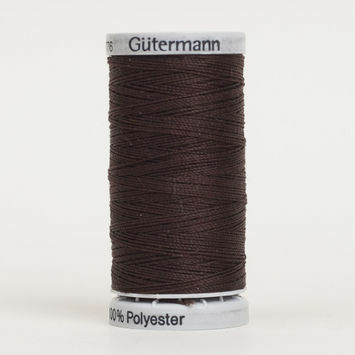 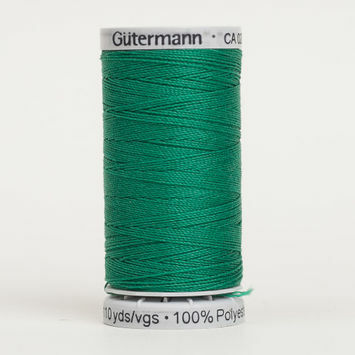 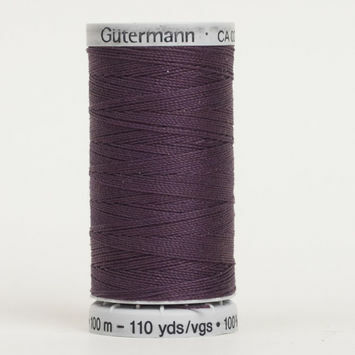 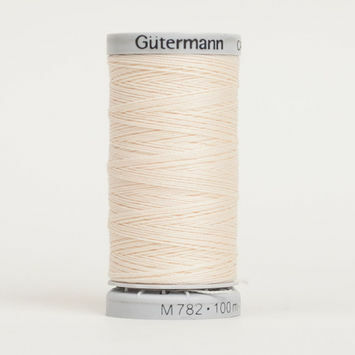 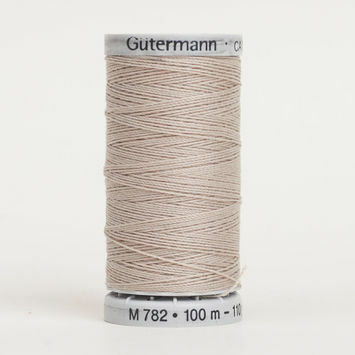 Extra strong threads are perfect for heavily stressed seams and are the ideal material with which to sew denim, heavy woven fabrics, leather, canvas, and more. 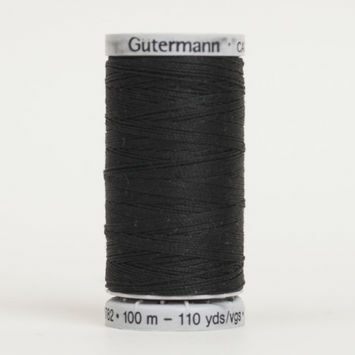 Usually made of 100% polyester, these threads are elastic, soft, and moderately resistant to tearing, fading, shrinking, and ironing. 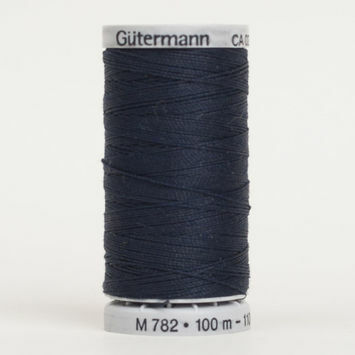 Stock up on your extra strong threads with Mood today!